The H5P Moodle plugin is the latest of our plugins, and still haven't been labeled as stable. Moodle is very important to us in the H5P Core Team. If there are no big issues with this Moodle release the next one will be marked as stable. Regarding the price we’re now working to lower it by moving the conference to a potential H5P Partner with great office and conference facilities with more affordable pricing. We will also recommend more accommodation options. 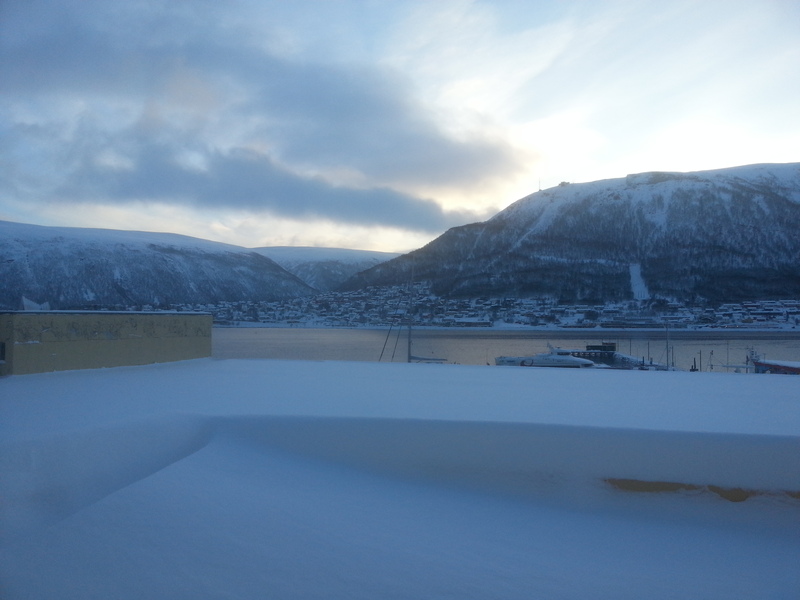 I know that Tromsø is not an ideal location for the conference in terms of logistics, but it is the city where H5P was created, and it makes sense to many to have the conference in Tromsø. We’re also considering to change the timing of the conference so that community members from all over the world gets a chance to experience either the midnight sun(summer) or the northern lights(winter) during the conference. Personally I must say I’m thrilled to see that community members from Australia, Asia, Europe and North-America plan to attend the conference. If we get participants from all these places it is truly remarkable. Meeting up with fellow community members from all over the world will be extremely exciting. There are other improvements in this release as well created by community members that, at least for now, aren’t part of the core team. We see more and more pull requests coming in. Many of them solve issues reported by several other community members on the forums. Others solve more specific issues. It is amazing to see how the community is shaping up and driving H5P forward. We in the core team are working on new guidelines and procedures to make sure that the contributions from the community for code that we maintain are as effective as possible. The current philosophy for our content types is to keep them simple and focused. We want it to be easy for new users to use these content types, and also efficient for experienced users. We don’t want to add too many features and settings. If we add all ideas we get to the content types they will eventually be impossible to use and impossible to maintain. So we will try to add procedures to make sure that pull requests created for our content types are “pre qualified” and therefore highly likely to get merged in quickly. I hope to see more and more people and organizations sharing their own content types. Many Open Source projects have the philosophy that you shouldn’t have many versions of the same thing. For H5P I think we can give this concern less priority. There should definitively be more than one quiz content type or presentation content type for H5P. Each offering a unique experience optimized for different use-cases and/or target audiences. That is definitively much better than having one big bloated one. With the H5P Content Type Hub coming up content types will be rated, sortable on popularity, categorized and much easier to manage. I can’t wait to see what the community thinks about the upcoming H5P Hub. There is so much going on in the community right now that it will soon be completely impossible for the Core Team to keep track of everything. And people keep finding new ways to spread the word making H5P grow faster and faster. Keep up the good work! I would love to see Tromsø. I've contacted you via the H5P conference via the contact form but haven't had an answer. Could someone look into this please? Thanks. I saw your message, and I passed it on to the people responsible for the conferrence. I'll follow up on it today, and make sure you get an answer (today). Did you get the answers? Did you get the answers you needed?